Or 6 payments of $14.83 What's this? One of the most important skills in diving is navigation and for accurate navigation, you need a compass that is not only accurate but easy to read and use. 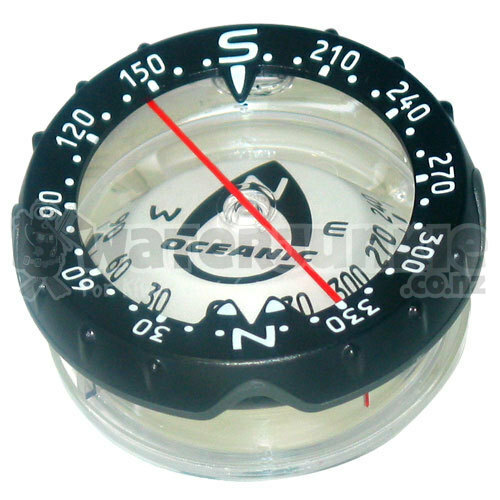 With the Oceanic side reading compass, the diver is able to hold the compass level and still be able to easily read the headings through the cut out window on the side.